A well-appointed family home in the popular Western Seaboard suburb of Flamingo Vlei will fall under the hammer of the ClareMart Auction Group onsite on Thursday, January 29 at 12 noon. “This spacious property offers many desirable features and offers the successful bidder the opportunity to potentially generate an additional income or work from home” says agent, Gareth Davidson. 76 Sparrow Crescent comprises a three bedroom main house with the main bedroom benefitting from an en-suite bathroom. “All three bedrooms are complimented by built in cupboards and there is a large family bathroom with a separate guest cloak room” says Davidson. The home boasts an open plan kitchen, dining room and living room which enjoys a sought after fireplace as well as cellar. The home also offers an upstairs area with braai and a leafy suburban outlook. “The property is completed by an adjoining flatlet that has its own entrance and comprises a kitchen and living area, bathroom and sleeping recess” adds Davidson. 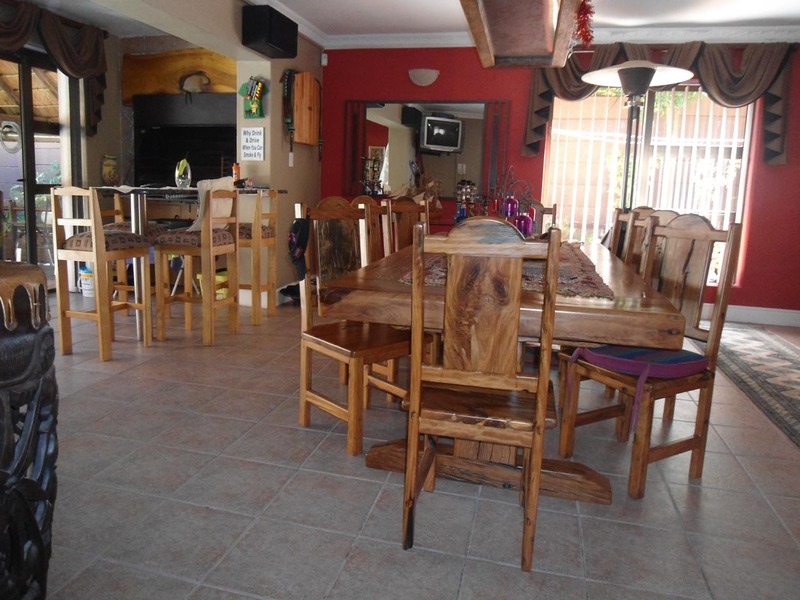 The family will enjoy the large swimming pool and garden and for water usage there is a borehole. Flamingo Vlei offers access to the amenities of Table View, Blouberg and Milnerton and benefits from proximity to City and Northern Suburb arterials. A recently renovated and fully refurbished modern designer home in the popular southern suburbs was sold for R2million including auction costs by the ClareMart Auction Group on-site on Thursday, November 27. “Penlyn Estate is a sought after address for those who wish to raise families in community centred environments and our Group has recorded high levels of ongoing success in recent times within the area and this current sale continues that trend” says Auctioneer, Garth Viljoen. 26 Arlington Road comprises four bedrooms with the main bedroom featuring an en-suite bathroom. “There are two additional family bathrooms and there is also a guest cloak room” says Viljoen. The lounge and dining area are open plan to the kitchen which benefits from a separate pantry. The living area also leads out on to a swimming pool and braai area which has been designed with privacy in mind. “More features of this premier residence which contributed to the price achieved on the day include an upstairs balcony and a neat and contained back garden” says Viljoen. 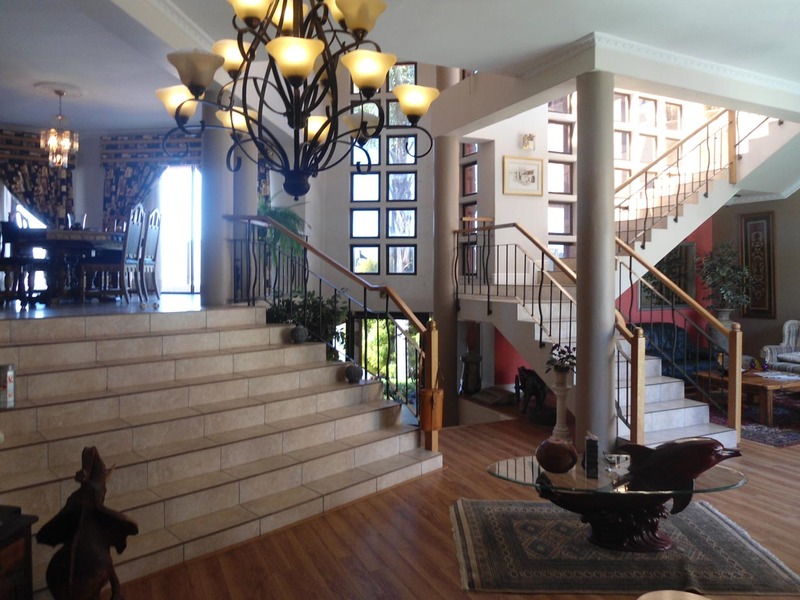 “This ideal home ultimately presented the bidder with a family residence located in a high demand area near arterial roads, amenities and places of worship and as such proved highly desirable” adds Viljoen. 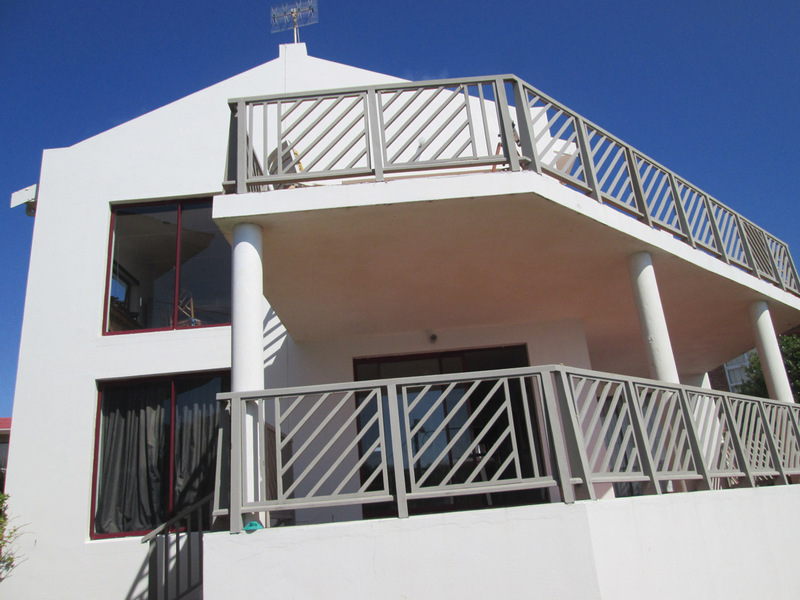 A Gansbaai home situated in popular De Kelders will fall under the hammer of the ClareMart Auction Group during their Multiple Platinum Residential Property Auction at the One and Only Hotel, Waterfront on Wednesday, January 28 at 1:15pm. “One of the main attractions of Gansbaai is cage diving with great white sharks and this coastal paradise is ideal for those who wish to dive in the safety of the kelp or fish its coves as well as watch the ocean for the many whales that frequent its shores” says Legal Auctions Director, MC Du Toit. 6 Birkenhead Street comprises a double story home in a sought after node of De Kelders. “Upstairs the residence boasts a dining room and an open plan living area with views of the sea and which leads out via sliding doors to a large balcony, ideal for afternoon spritzers and the sight of sea mammals” says Du Toit. Upstairs also offers the bidder two en-suite bedrooms. Downstairs the home comprises a lounge and a kitchenette and is complimented by a large balcony as well as two bedrooms and a bathroom. “For convenience there is a tandem garage and the property is located a short drive from the amenities of the hamlet, such as supermarkets and retail outlets as well as popular seafood restaurants” adds Du Toit. 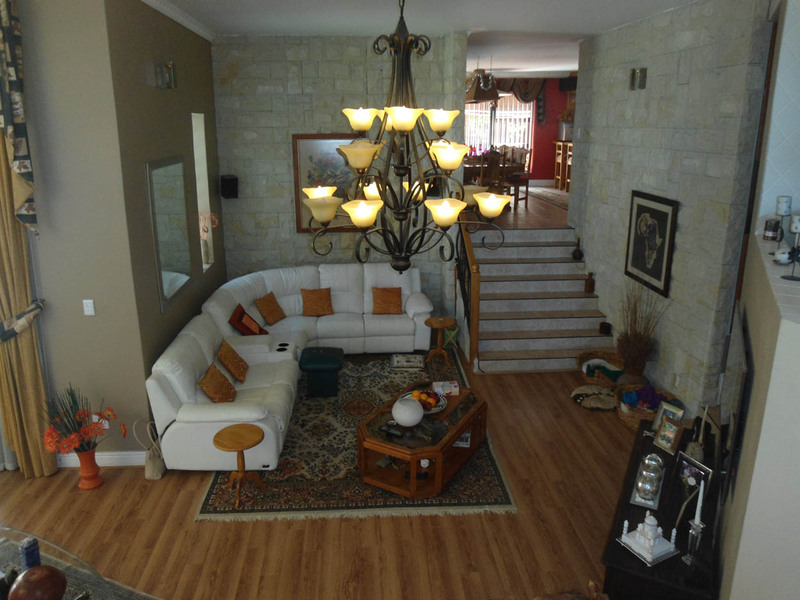 A spacious De Tijger home which could be an ideal bid for the family who enjoys entertaining will fall under the hammer of the ClareMart Auction Group during their Multiple Platinum Residential Property Portfolio Auction at the Radisson Hotel, Granger Bay on Tuesday, February 25 at 1:15pm. “This luxurious northern suburb residence boasts proximity to the Tgyervalley commercial, lifestyle and shopping districts as well as hospitals and good schools” says Agent, Gustav Pieterse. 10 Hannes Louw Drive comprises four large en-suite bedrooms. “All the rooms are spacious and the en-suites are tastefully appointed” says Pieterse. There is a double volume reception room and two lounges as well as a dining room and bar area which leads on to an enclosed lapa. “Furthermore, the residence offers an indoor braai area and a chef’s standard kitchen” says Pieterse. 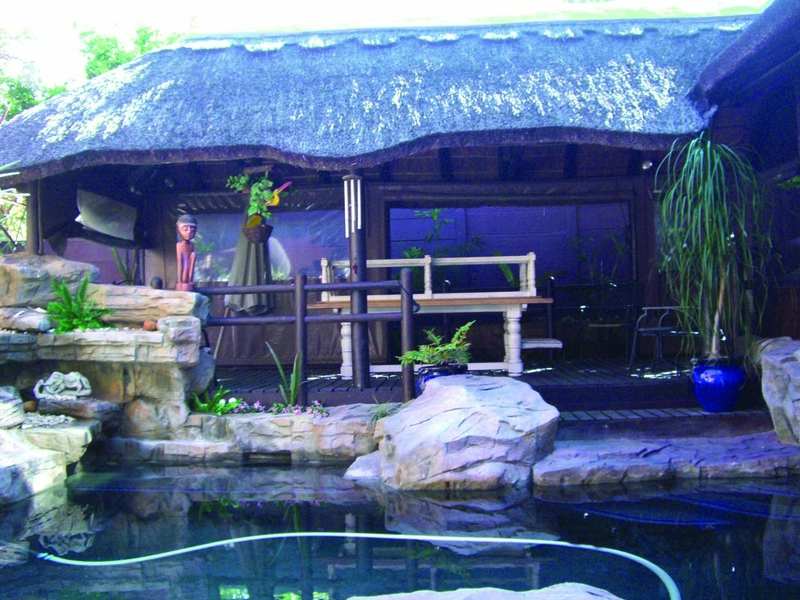 The family will enjoy the heated swimming pool with rock feature and benefit from solar geysers. The property boasts garage parking for four vehicles and the construction and finishes are easily maintained. “Bidders who have quality family time and entertaining close to their hearts as well as a need for space will do well to attend this auction” adds Pieterse. A landmark and visionary architectural masterpiece which is affectionately known as the ‘Beezy Bailey Building’ will fall under the hammer of the ClareMart Auction Group during their Multiple Commercial and Investment Property Auction at the Radisson Hotel, Granger Bay on Tuesday, February 25 at 12:30. “This well-known property accommodates retail and entertainment tenants and offers the CBD investor an opportunity to acquire not only a piece of inner Cape Town real estate but also a functional monument to architectural art” says General Executive Director, Andrew Koch. “The property described as a three storey sand castle, was a collaboration between Beezy Bailey and Koos Malagas who is known for the Owl House, Nieu-Bethesda. Situated just off ever popular Long Street and its many eateries, businesses and backpackers, the property’s façade and gables are adorned with many fantastical sculptures and the overall feel emulates the Spanish Artist, Antoni Gaudi as well as the mosques of Chad, Niger and the Sudan” says Koch. 4 Buiten Street boasts four tenants with dedicated followings in the heart of the Cape Town bohemian district. “There is a popular nightclub in the mix of tenants as well a sushi restaurant and a speciality tobacconist and body art studio” says Koch. Long Street and surrounds bustle with tourist and youth activity and there is ever present demand for property which can accommodate businesses which cater to those constant markets. “We are certain that this well positioned and well known opportunity will attract the attentions of not only the CBD investor who wishes to acquire a tenanted property in the heart of Cape Town but will also undoubtedly capture the interest of the media and local art world” adds Koch. CAPTION: 4 Buiten Street, affectionately known as the ‘Beezy Bailey Building’, will fall under the hammer of the ClareMart Auction Group on February 25. 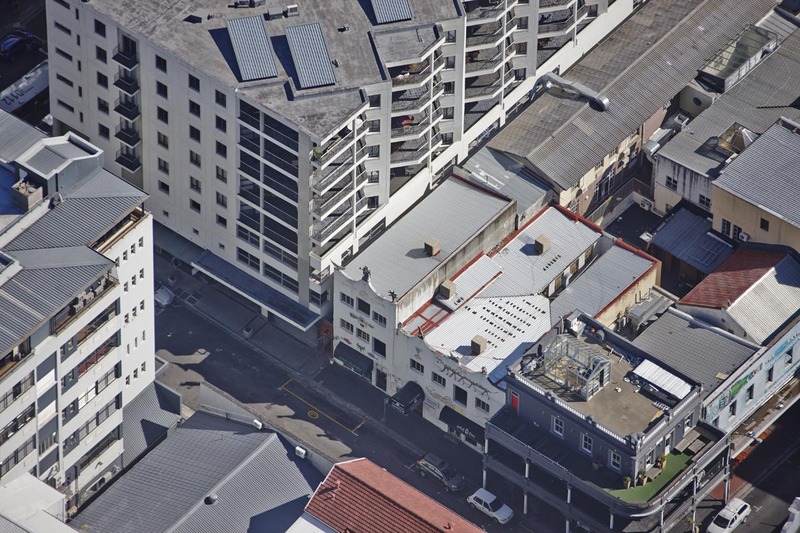 A currently tenanted renovated four storey CBD property which offers the possibility of vacant occupation will come up for grabs at ClareMart’s Multiple Commercial and Investment Property Auction at the Radisson Hotel, Granger Bay on Tuesday, February 25 at 12:30. 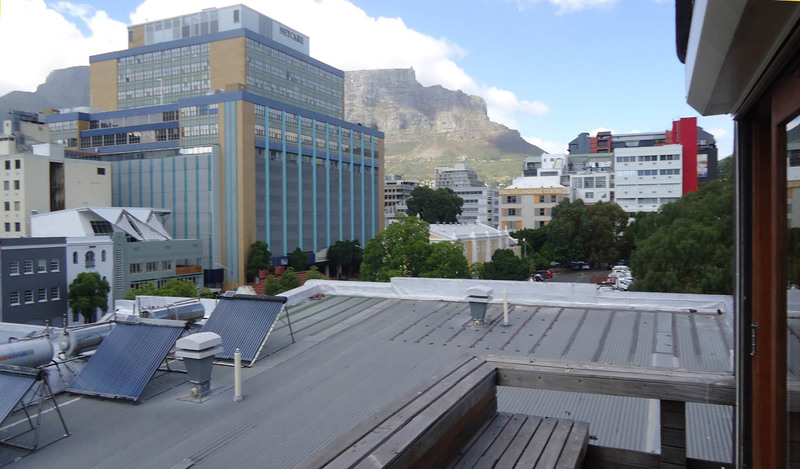 “Our Group recently sold Units 1& 2, 71 Loop Street together as one lot for an inclusive R5.9million and we are certain that our network of CBD buyers will be interested in this latest offering” says Executive Auction Director, Mike Baigel. 73 Buitengracht Street comprises a ground floor which accommodates three offices with a reception area and a storage space. “The three floors above accommodate offices of various compositions and with many desirable features” says Baigel. The first floor boasts two recording studios with a kitchen and ablutions. The second floor comprises an office with boardroom and a large lounge area as well as ablutions. The third floor boasts two offices and two lounge area as well as a mezzanine level and ablutions. “Each floor offers balconies and are secured from level one to three with roller shutter doors as well as fire shutters on the exterior windows” says Baigel. The property is situated in the midst of designer boutiques, popular eateries and in close proximity to Greenmarket Square. 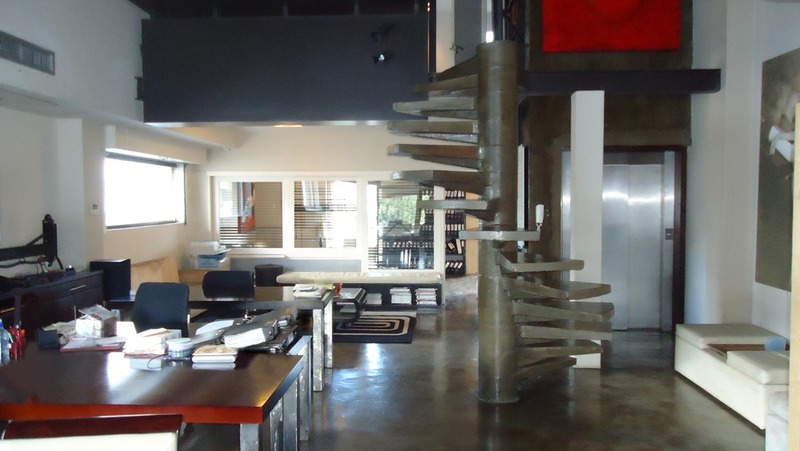 “City real estate which comprises an entire building is not seen regularly by the market and we advise CBD investors who wish to have their footprint in the heart of the Buitengracht-Loop and Long Street bustle not to miss this auction” adds Baigel.